What is sugar free Red Bull? 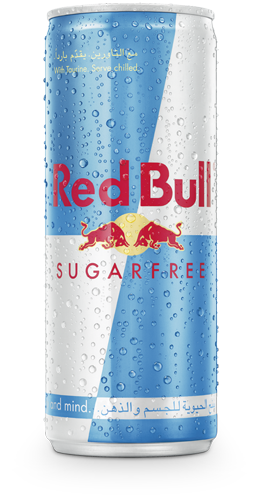 Red Bull Sugarfree is Red Bull without sugar. The sugars sucrose and glucose have been replaced by the sweeteners Aspartame and Acesulfame K.